Please use this form to submit any general enquires feedback or any other requests and we will get back to you very soon. In the meantime if you have a more urgent requirement and need to be dealt with quicker, we recommend to call us on 0800 849 4056. 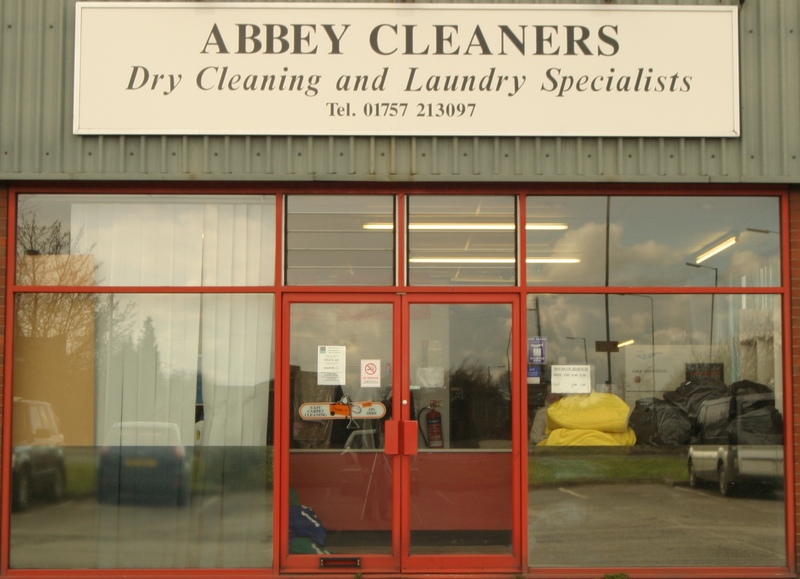 Copyright 2015 © Abbey Cleaners. All Rights Reserved.